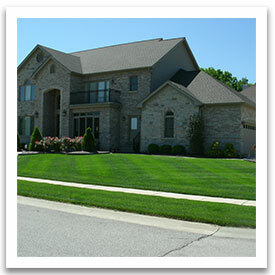 Here are some of the quality services we provide to help you reach your goals for home improvement. 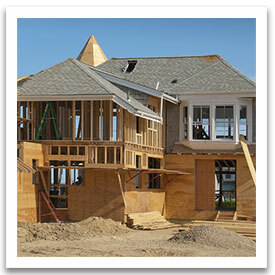 The options on a custom built home are virtually unlimited. Once you have secured a piece of land to build your future home we have all the trades needed, this includes, architects, engineers, all the way down to installing the sod for your yard. No matter what the purpose, the new space needs to flow with the existing creating a new look. The options are plentiful. Our Company partners with architects, designers, and engineers if you do not have your own. This also includes 3 or 4 season rooms. 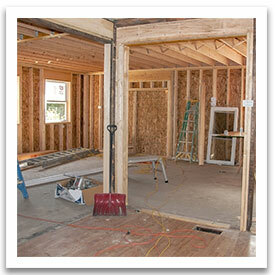 We have added floor space, subtracted floor space using the same footprint of the existing home. 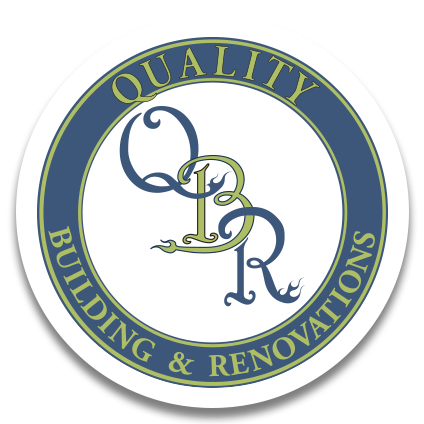 Whether there is damage or you just want more of an open floor plan,( remove load bearing walls) our team will draw up a plan that will work for your existing home or one you are purchasing. A great room can be turned into a bonus room or family room. I am experienced in basement finish work and can transform your space in a variety of ways.When you finish out your basement, you create and utilize space. It also helps with organization. 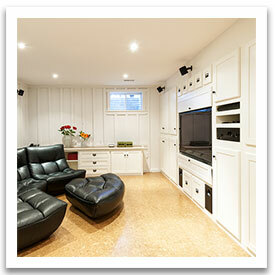 Create a media room, family/play area or another bedroom with egress window or lookout window. Adding another bathroom to the basement is another way of making your existing home more valuable to the family and raise the value of the home. Kitchens are more than just the place you prepare your meals. Kitchens are often the center of gatherings and serve as the focal room when entertaining or having your family meals throughout the week. Transform your kitchen with modernization that works for your lifestyle. 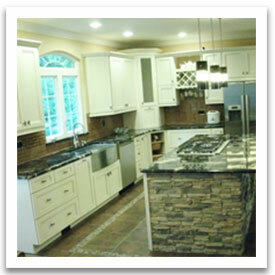 With our help, we will walk you through the steps needed to design, plan, and create the kitchen that works for you. Whether we provide the cabinetry, counter-tops, or appliances or you purchase your own, we will work with you to make your dream kitchen come true. 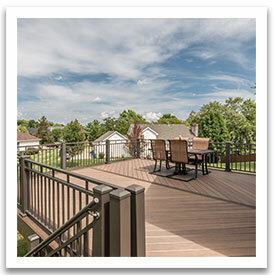 Options on the deck depends on price range, type of material used to build it. You can go with wood, low maintenance, vinyl decks. We can build covered, screened, or install an under deck system to utilize the area for walk outs.